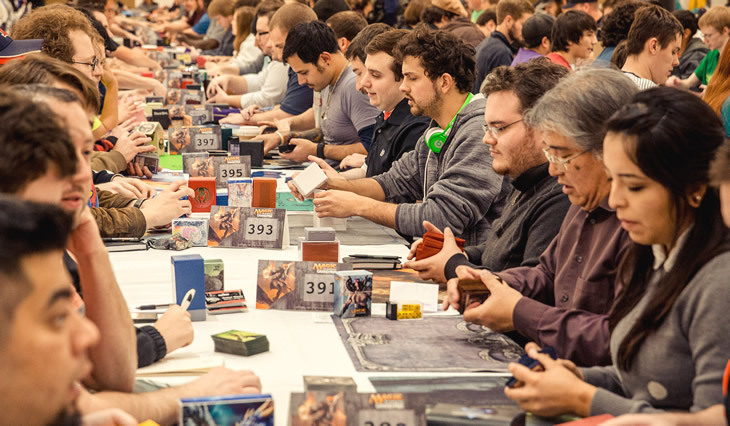 For over 25 years, Magic: The Gathering still remains as the leading trading card game in the world. The first TCG is known for its dynamic and innovative gameplay that left millions of players engrossed. Various studies proved that the game enhances cognitive abilities such as strategic and analytic thinking. 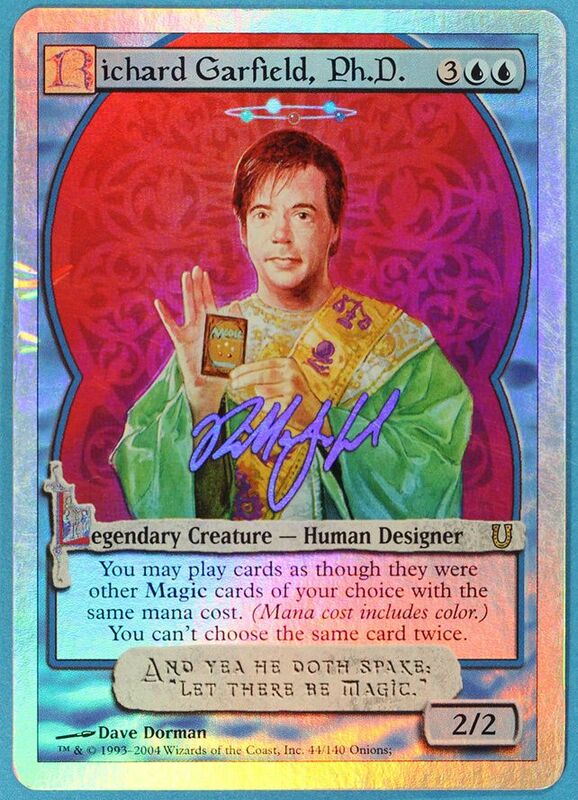 Magic: The Gathering was created by a mathematical prodigy and former educator turned game designer Richard Garfield. He is considered as the Father of Trading Card Games and without his idea of caging powerful monsters, spells and cursed artifacts inside cardboards other card games would not spawn into existence. Since then, his game is being played by more than 25 million players around the world. In the past, people associated cards in either gambling or fortunetelling, MTG changed the way we see card playing. 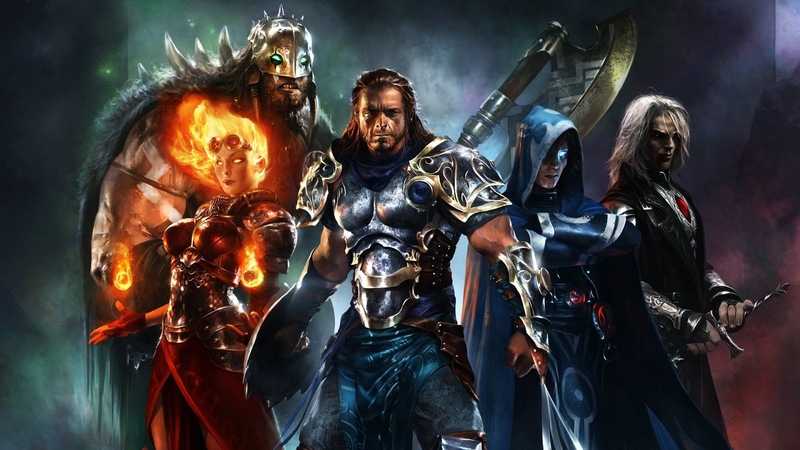 Magic The Gathering introduced the Pro Tour to the world. It is an annual multi-part event that pits the 400 most adept gamers around the world around the USA. The winner of the ProTour can get as much as $50,000 or more than PHP 2,600,000. MTG introduced a new industry where some people became professional players and dedicated their lives to the game. Some studies also prove Magic: The Gathering can prevent delinquent behavior among young people. There is a running gag among the old people in the Magic The Gathering community saying that 'teach your kids to play MTG, they won't have money to buy drugs when they grow old'. Partly true, since booster packs and theme decks are quite expensive. Magic The Gathering is also infamous for its insanely expensive mythic rare or alpha rare cards. One card was even sold at the price of $27,302 at eBay, it's the infamous Black Lotus. That's like. more than 1,400,000 pesos(Philippine peso) for a piece of cardboard! The video below shows the most expensive Magic The Gathering cards ever sold.